For aficionados of art in the Subcontinent, viewing Souzas, Razas and Husains is always a great pleasure. 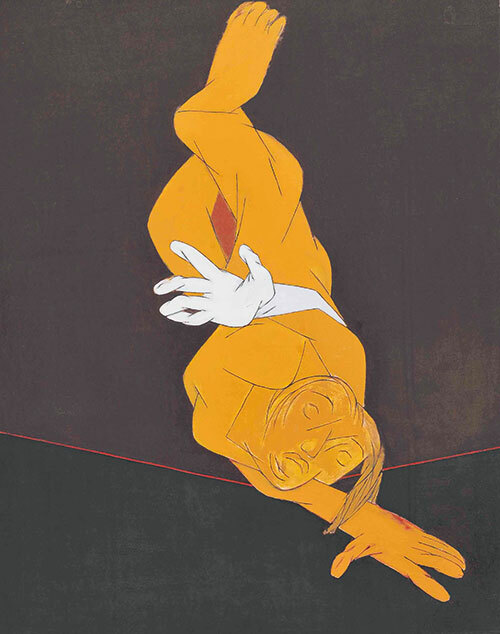 And Christie’s, the international auction house famed for its art sales across the world, brings to Indians a special showcase of their upcoming South Asian Modern and Contemporary Art auction in New York next month. Featuring mammoth works by the country’s best modernists, the auction will ensure that many canvases find new walls to adorn. 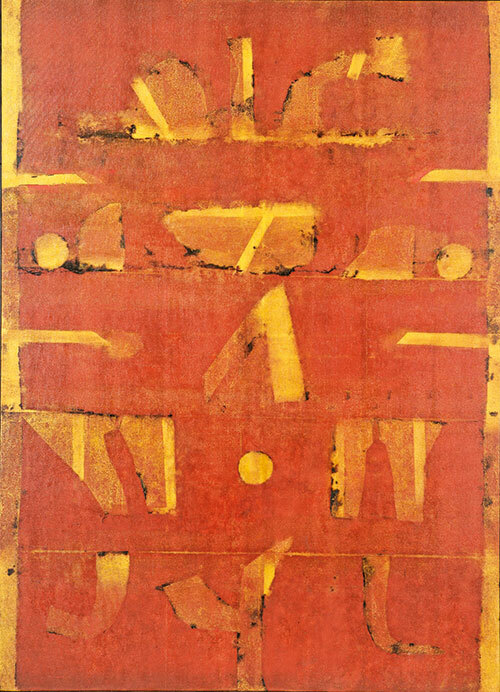 The preview of the South Asian Modern and Contemporary Art auction will take place at Christie’s, Mumbai from August 21-24, 2017. The auction will take place at Christie’s, New York next month.